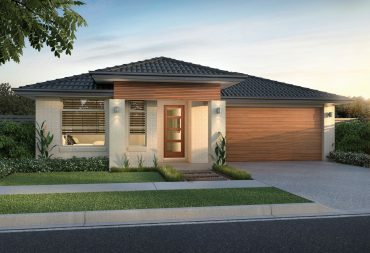 Tarneit is a rapidly expanding new suburb in the city's outer-west, full of family-friendly housing estates and exciting future developments on the drawing board. 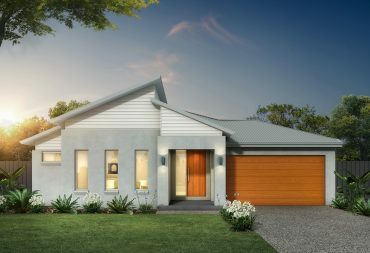 Tarneit, 30kms from the city, was a rural tract until relatively recently. 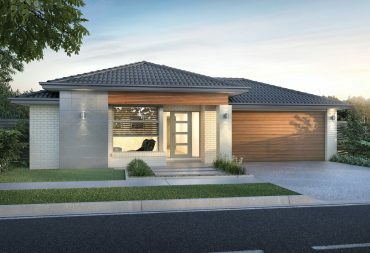 Now it's a blooming new suburb with contemporary homes on designer estates. It’s still evolving though, so watch this space! 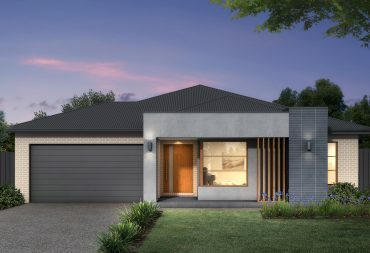 It’s close to all the convenience of Werribee and Hoppers Crossing, and an easy drive to the bay. 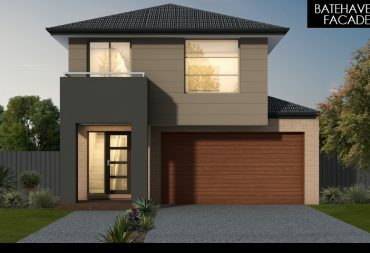 Find house and land packages throughout Tarneit, Werribee, Point Cook, Rockbank, Melton, Williams Landing, Mickleham, Truganina and many more suburbs.